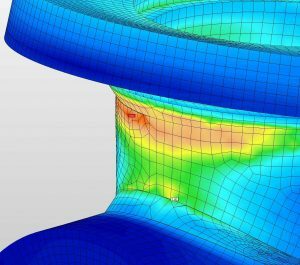 Adept Inc. provides Finite Element Analysis (FEA) among its engineering and product design services. Also known as Finite Element Method (FEM), it’s a numerical method for solving engineering and mathematical physics problems in regard to heat transfer, fluid flow, structural analysis, mass transport and electromagnetic potential, among others. 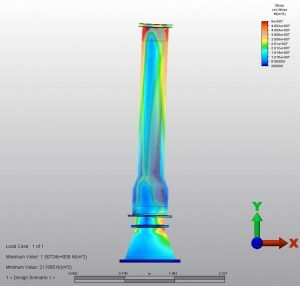 Structural and fluid flow analyses are performed in-house. 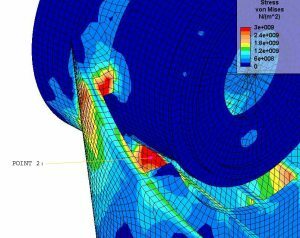 If a design requires non-linear or vibration analysis, Adept has long-term partners whom are experts of the entire ANSYS suite of analytical and simulation software. With more than 30 years working with FEA, Adept has the resources to analyze any system properly and efficiently to save our clients time and testing.